As we enter a new year, membership organizations and associations are facing one of the most challenging environments in their history. Once a primary resource for relevant industry-specific information, associations now compete with a host of tailored information resources proliferating online. What’s more, in some industries there are now a host of competing associations representing the same industry. 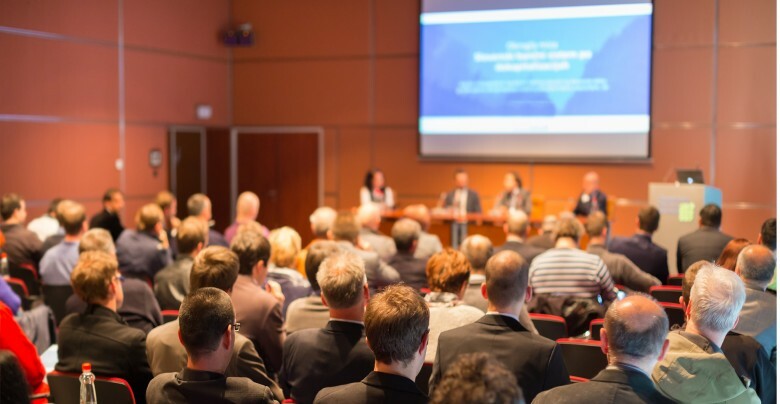 Private firms have entered the fray by holding their own industry networking events and offering seminars, conferences and other educational programs.